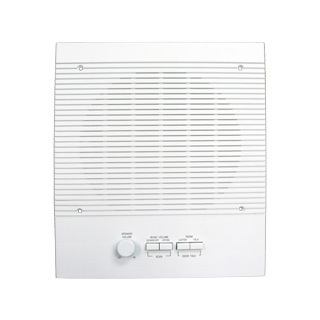 Select intercom stations for Intrasonic, M&S, Nutone and Valet systems. 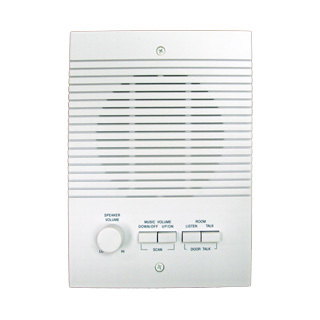 These stations include a speaker and controls for volume, communication, changing source and radio stations, and activating door release. 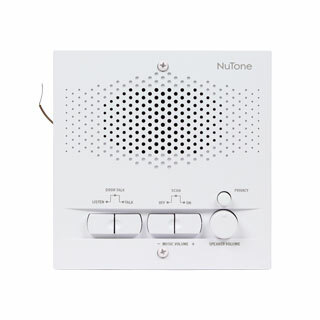 They are generally available in multiple colors and for inside and outside use. 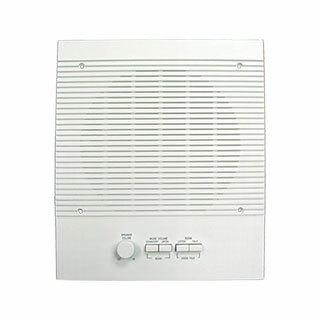 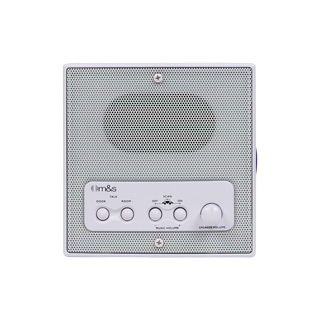 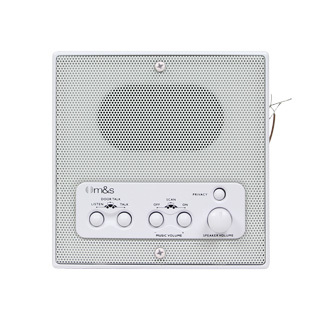 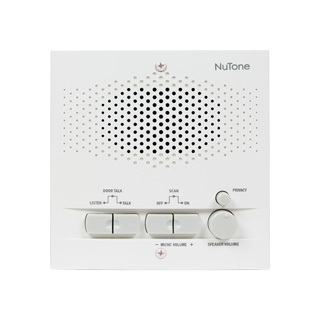 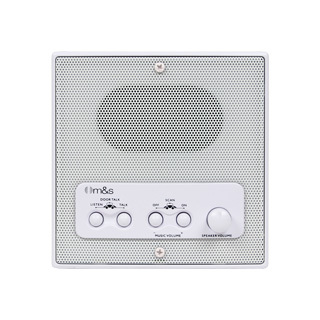 Intercom speakers must be compatible with the master unit and other components of the system. 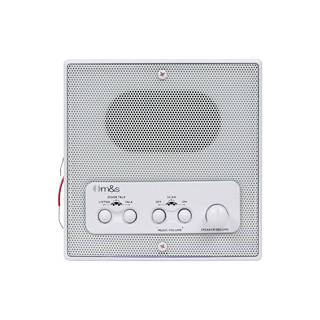 When retrofitting, note that current speakers are generally smaller and require the use of an update frame that covers the larger hole in the sheetrock or other surface. These update frames are available in the Frames category of our site. 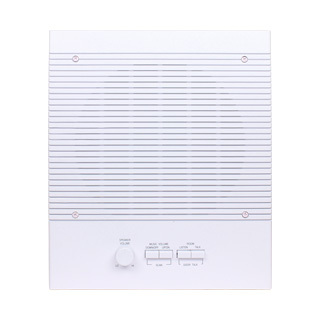 Please contact our friendly experts with questions about intercom stations.